A little Sass in life is oh so necessary! 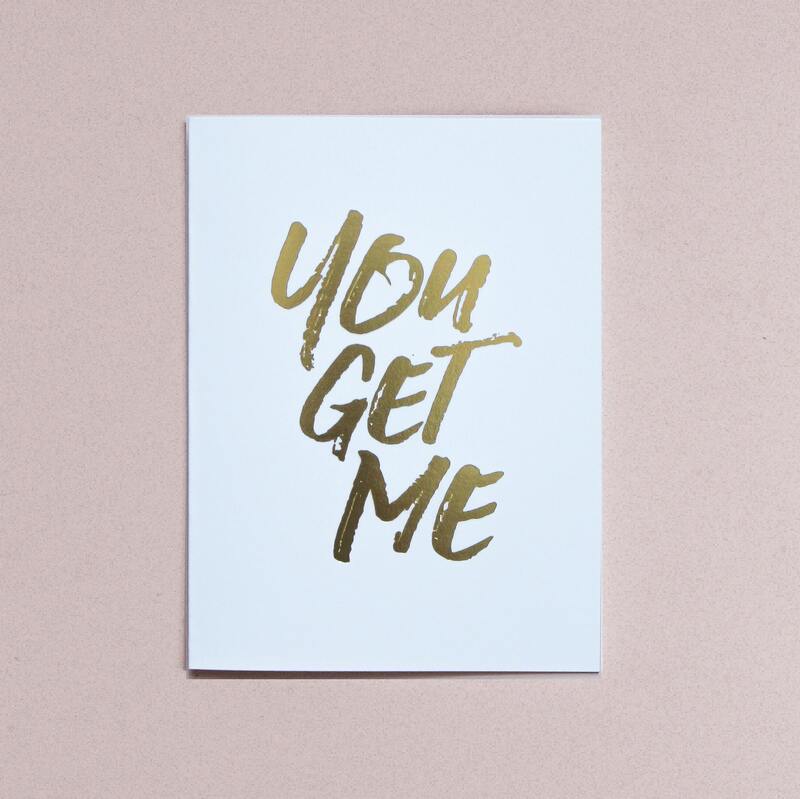 The recipient of this fun card will definitely be feeling the love. For all occasions! Tell that special lover, friend, or person, that you appreciate them for seriously understanding you! You Get Me will make any recipient smile! You have the option to choose your envelope color. 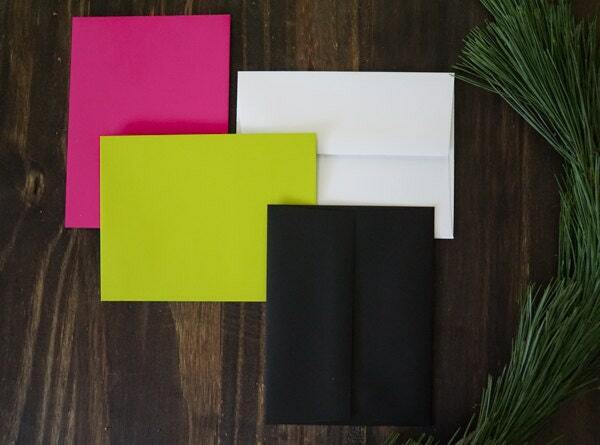 Choose from black, white, chartreuse, or hot pink. Card = 4.125" x 5.25"
A2 Envelope = 4.375" x 5.75"
All artwork is copyright of The Roc Shop LLC.